Grab your co-workers or a group of friends and join Chicago's best sport & social group for game time! 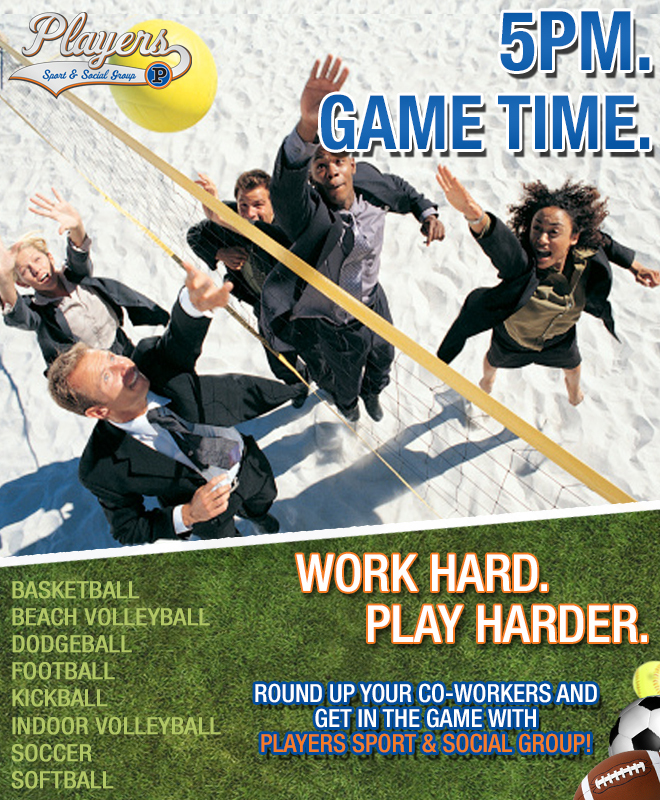 Register for an upcoming league and spend some time bonding outside the office! Hurry, leagues are already starting to sell out! Click below for specific sport information & email play@playerssports.net with any questions!